Also known by its common name in India as "Manorangini", Hari Champa has absolutely intoxicating fragrance! This species is native to India and tropical Asia. A medium size climbing shrub 8-10 ft, producing flowers that are greenish in color and fade to yellow with age, and are extremely fragrant. 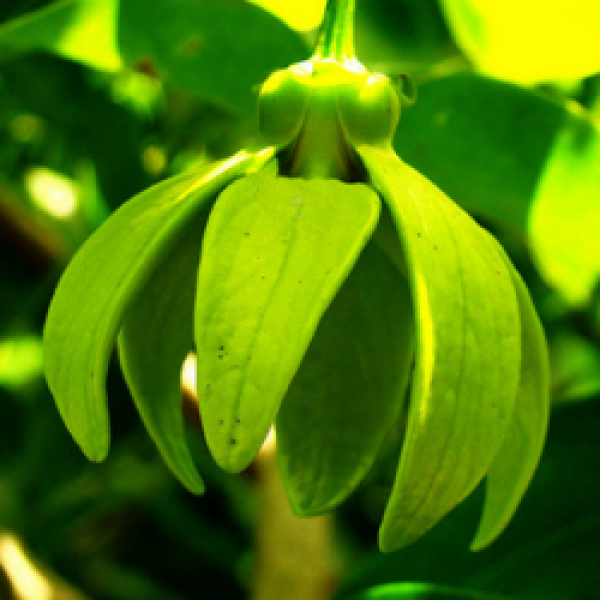 Once picked they are very long lasting and hold their scent for days, if kept in water, permeating an entire room. Flowers have three outer and three inner greenish yellow petals - hence the namehexapetalus. It is a fruity sweet smell - the Manipuri name Chini Champra, meaning sugar lemon, is indicative of that. 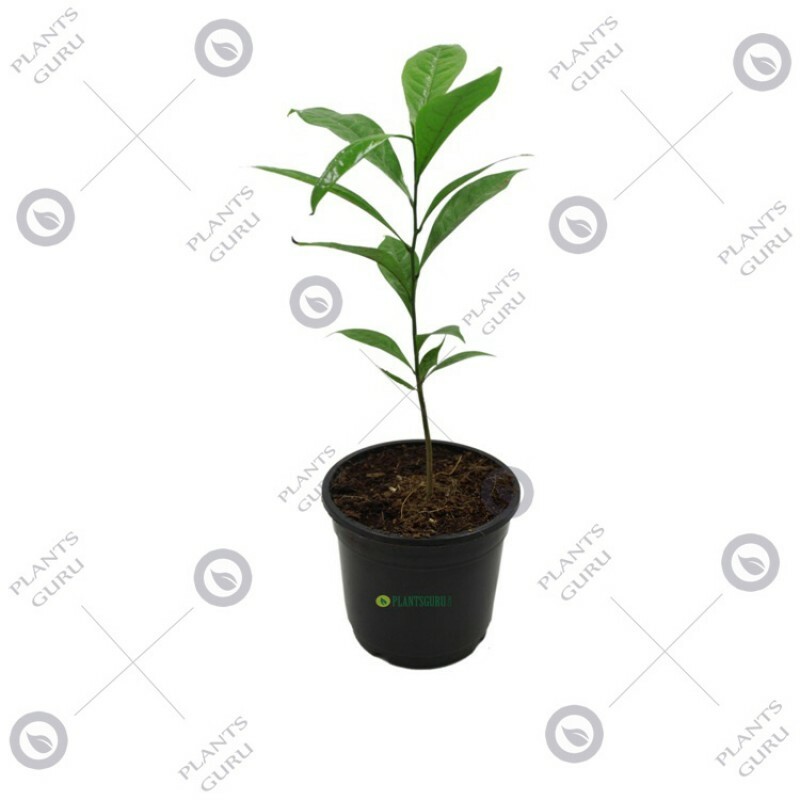 Narrowly elliptical leaves, 6-15 cm long, 2-4.5 cm wide, are usually 3-4 times as long as wide, acute or almost so at base, short-acuminate at the tip, not glossy. Lateral veins are 8-16 pairs. Fruits are 3-4 cm long when ripe, ovoid and smooth. When young, this climber grows just like a regular shrub but at 5-6 ft, will start to vine. It is not an aggressive vine.